“The satisfaction of seeing a friend happy because of what I did to help them is a feeling that doesn’t ever go away” says Josiah. A long-term resident of Fort Worth, Josiah graduated from Crowley High School and attended Southwestern Baptist University where he studied humanities. Initially, Josiah anticipated a future in ministry, but what he found in real estate was an unconventional but very real way to minister to people – by serving them through the significant real estate buying and selling process. Josiah brings with him diverse experience and dedication. Whether he is marketing a listing, helping a home buyer find the perfect house or working with an investor who wants to procure multi-family properties, his approach remains the same. He works tirelessly to make sure the goals of his clients are achieved. 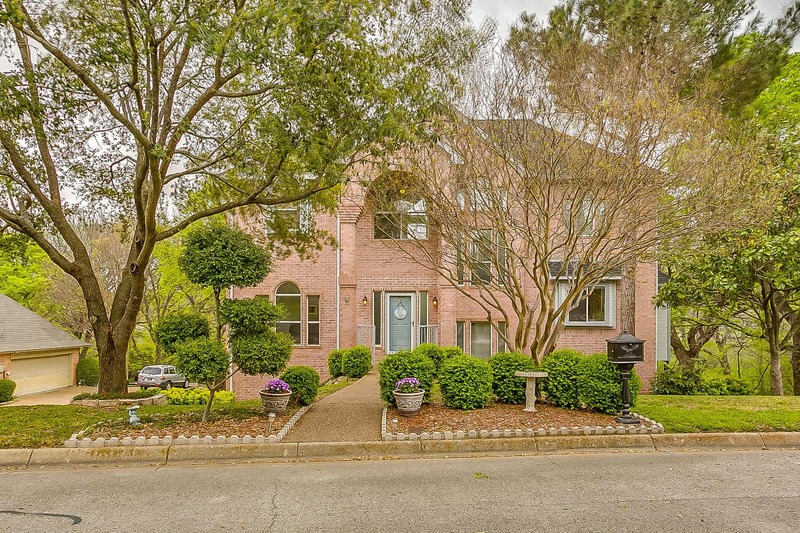 A Fort Worth enthusiast, Josiah eagerly keeps up with the changes and growth in our city as well as the trends of the market so that he can best serve his clients. Ever a hard worker, Josiah regularly serves at his church assisting in the media department. When not working or serving you can often find him at a local sporting event in the metroplex. Whether cheering on the Rangers, Stars, or Mavericks, his enthusiasm for competition is clear. Josiah left Fort Worth for a season to pursue some real estate work in Lubbock, but will quickly tell you his home is the Fort. 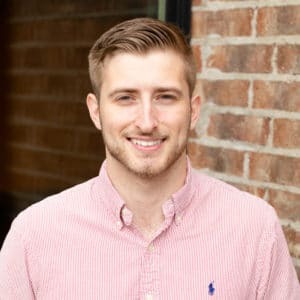 Josiah brings vitality and energy to his work, consistently demonstrating commitment and a singleness of focus when it comes to serving his clients. He makes himself available to his clients almost around the clock and knows the importance of frequent communication in this industry. LEAGUE is proud to have him a part of the team and look forward to seeing the many ways he will help make the dreams and goals of his clients a reality. In Josiah, we know you will find a man of character and commitment.